•	KYOTO NIGHT! 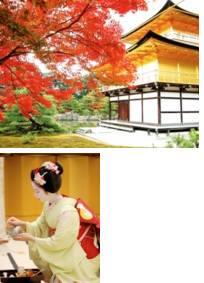 Enjoy Japanese”KAISEKI” dishes with Kyoto-Lake Biwa Fleet members, appreciating Maiko’s performance. Those not attending AGM can go shopping (guided or independent) or sightseeing. Kobe Fleet members are available for transport, if needed. •	KOBE NIGHT! Enjoy Formal IYFR dinner with Kobe Fleet members. •	Hiroshima NIGHT! Enjoy dinner with Setouchi Shimanami Fleet members. •	Farewell NIGHT! Enjoy freely your last night in Kobe. •	We’ll arrange some local restaurants and Karaoke , if needed. 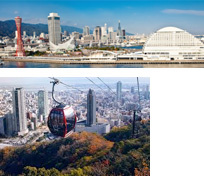 •	Official IYFR event at an end but if delegates wish to travel to other places in Japan. there will be plenty of information available but members need to make their own arrangements. IYFR KOBE FLEET IS WAITING FOR YOU! The expense (including 5 night accommodations and, all meals, sightseeings , coach fee, guide costs etc.) 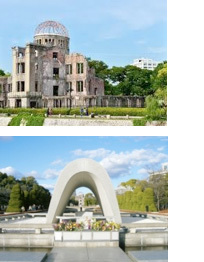 is 140,000 yen per person. Those who travel alone will be charged additional 25,000JPY as a single supplement. A cancellation fee will be charged if cancellation takes place on and after 9th October. The percentage will be as below.